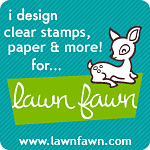 paper – stamps – dies oh my! Hey everyone! I have a new calendar in my shop today! 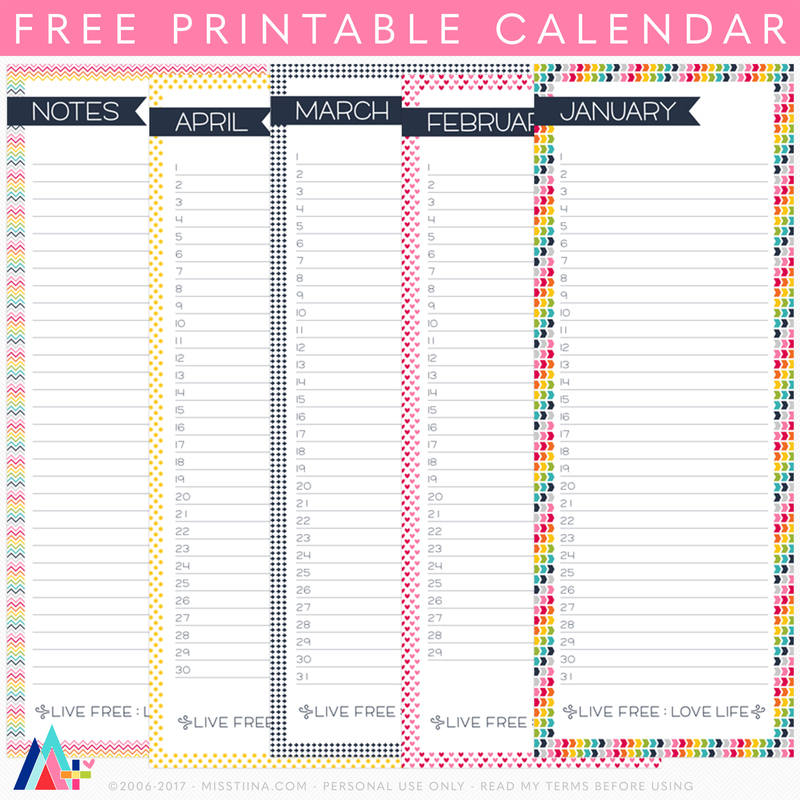 Live Free : Love Life Perpetual Calendar – 3.75×10″ ANY year calendar templates in PNG, layered PSD & TIF. Free PERSONAL USE printable version! Thank you so much! Your digital products are always so fabulous. Love your work! Thank you for the lovely printable calendar pages. I am always amazed at your generosity! Thank you so much for these! They will be super helpful for my Project Life daily notes. Hi Sonia, I’m not sure which error you mean but if it’s that there are 2 February’s it’s because one has 28 days and one has 29… if that is not the problem you saw please let me know ok? Thanks! This is exactly what I was looking for and couldn’t find in any store. Thank you so much for sharing your talents! want to print off for a gift and get it cut and coiled, do you have a copy that does not have any wording above the months so a coil won’t go through the wording? 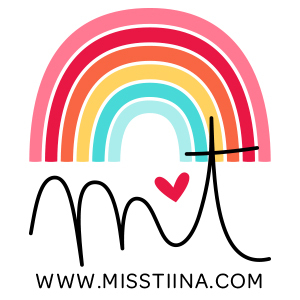 Copyright © 2019 · Miss Tiina · All Rights Reserved.